Budget Estimate: One of the primary challenges is raising sufficient investment funds to initiate the mission and complete the first human landings. The initial estimation for this mission is 6 billion U.S. dollars, this is the cost of all the hardware combined, plus the operational expenditures and margins. Inside 360 will explain how the budget was formed, as well as discuss why this budget is lower than other mission estimates, for example a return mission to Mars. 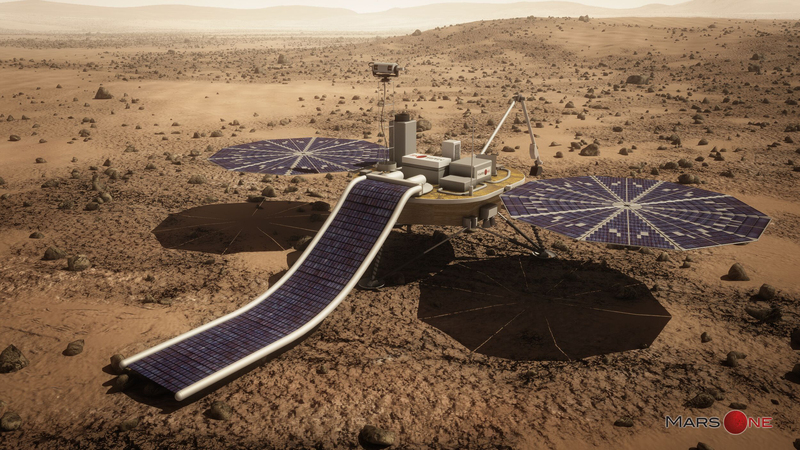 is a not-for-profit foundation that will establish permanent human life on Mars. Human settlement on Mars is possible today with existing technologies. Mars One’s mission plan integrates components that are well tested and readily available from industry leaders worldwide. The first footprint on Mars and lives of the crew thereon will captivate and inspire generations. It is this public interest that will help finance this human mission to Mars. This is a very rational process, given limited resources. The important aspect is elimination rather than selection. It’s only important that the best candidates are within the 100 and not among those removed. The budget of $6 billion is quite optimistic given “current technology,” which is what M1 has claimed it was using when first announced. With newer technology being developed, it may eventually be feasible. For example, you can now use 3D printing to make a complete jet engine. These sorts of ideas reduce costs. A functioning MPD engine for space would shorten the trip. Shorter trips mean less shielding and less food being carried along, also lowering costs. And so it goes. One thing that I have not seen from M1 or NASA is a protracted test of human health at 38% gravity. Instead of the current one-year test at zero-g, that would be much more useful. As is, it appears that the first such test will be live on Mars, and absolutely no one knows the results today or will in the next several years.